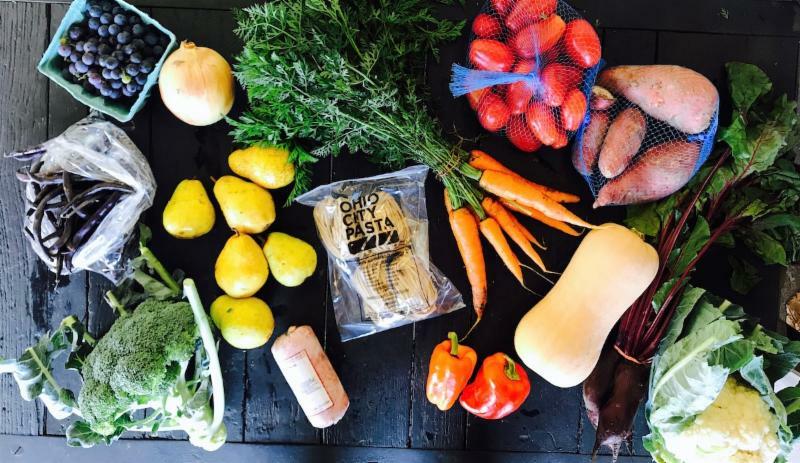 Week 18 CSA: Ohio City Pasta! Welcome to Week 17 of your Summer Share. Below you'll find the bag contents for this week, for both the Large and Small shares. 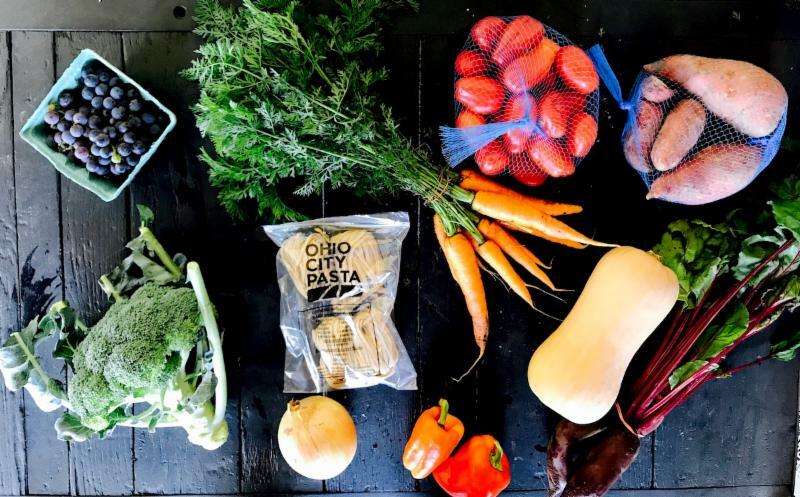 There is no meat in the Small Omnivore Bag this week, so the Small Omnivore & Small Vegetarian Bags are the same. It's time to wish September farewell and move into Fall. We have a cozy bag for you all this week, perfect to celebrate the shift to cooler weather. 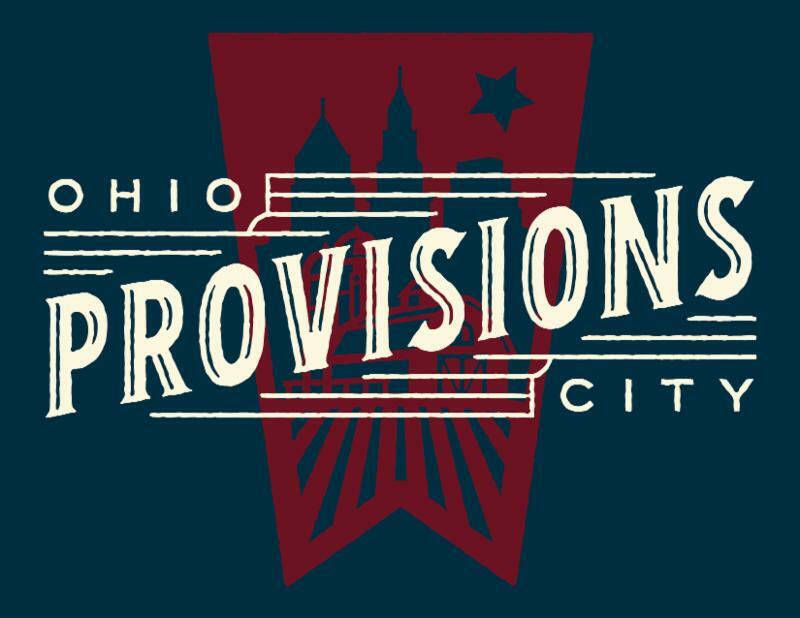 Each bag will have a pound of a custom-flavored linguine from Ohio City Pasta : Butternut Squash & Sage Linguine. Each bag will also have butternut squash, sweet potatoes, colorful sweet peppers, carrots, broccoli, an onion, a bunch of beets, Roma tomatoes & a quart of concord grapes. If you pick up your shares at Impulse Training, the items that need to be refrigerated (the pasta & the pork coming in the large shares) will be in the fridge. The Large Shares will all have a head of cauliflower, some purple beans, pears and a pound of Salt & Pepper Bulk Pork. 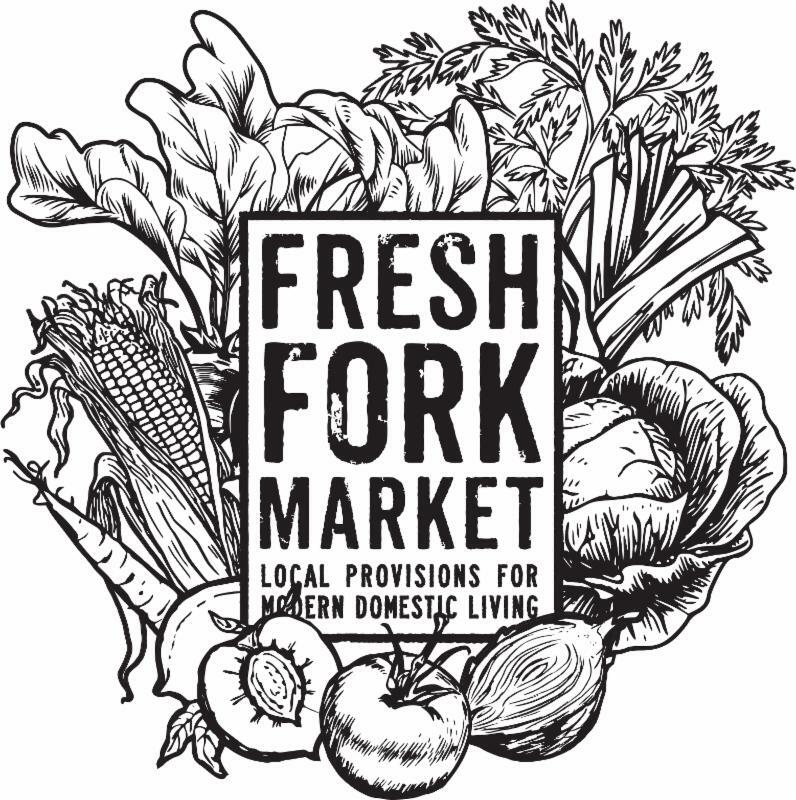 If you're looking for recipe ideas to keep up with all this delicious produce, follow Fresh Fork Market's Fall Recipes board on Pinterest for hundreds of delicious ideas on how to prepare your shares. Come and help us celebrate a wonderful season! 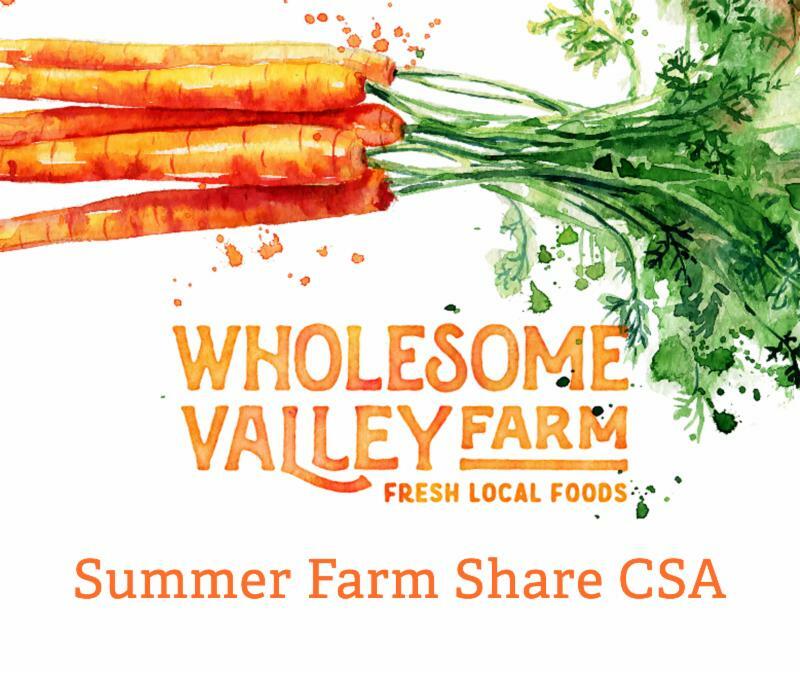 ﻿We're inviting all the members of Fresh Fork Market, all the customers from Ohio City Provisions, and of course all of you-- our Wholesome Valley Farm family. 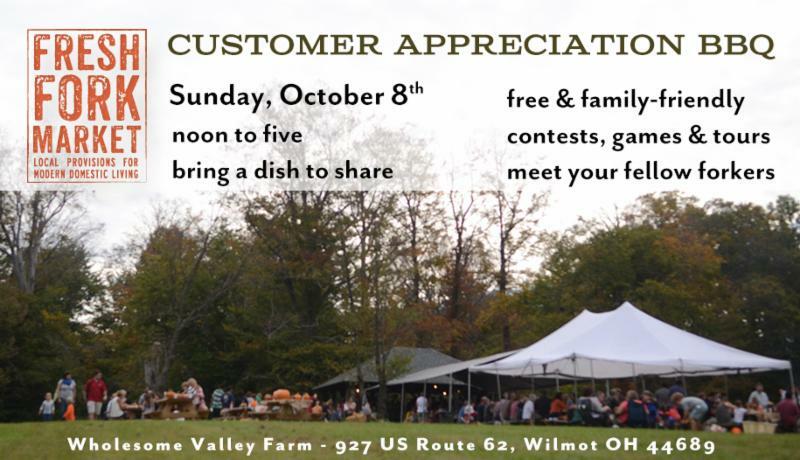 We'll be getting together at the farm on Sunday, October 8th for an afternoon filled with fun games, good food and great giveaways.